Nature as the master artist. 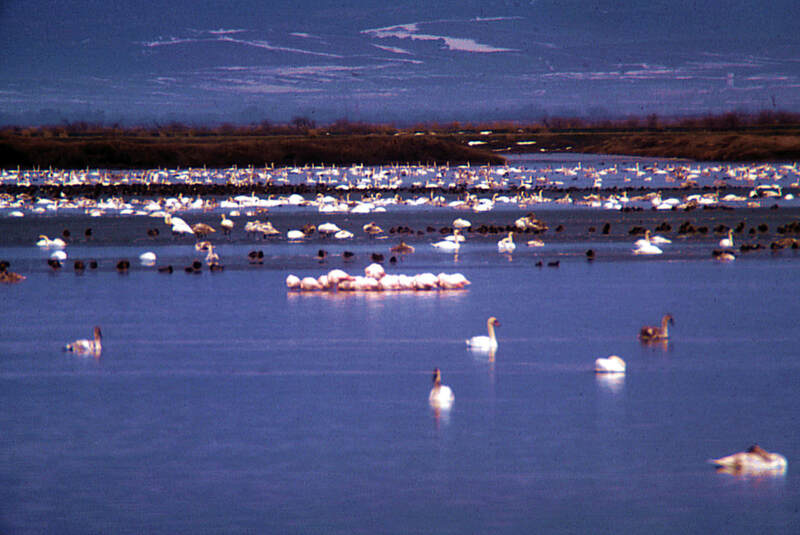 The Evros Delta is a nature lover’s dream. It is one of the most important ecosystems in Europe and it has been recognized as an international wetland (Convention of Ramsar, 1971). Fresh water mixes with the sea to create a rich wetland habitat and vital rest-place for large numbers of water birds. Of Greece’s 400 species, 300 hundred pass through here, while the river itself boasts 46 kinds of fish, 7 amphibian, 21 reptile and more than 40 mammals. 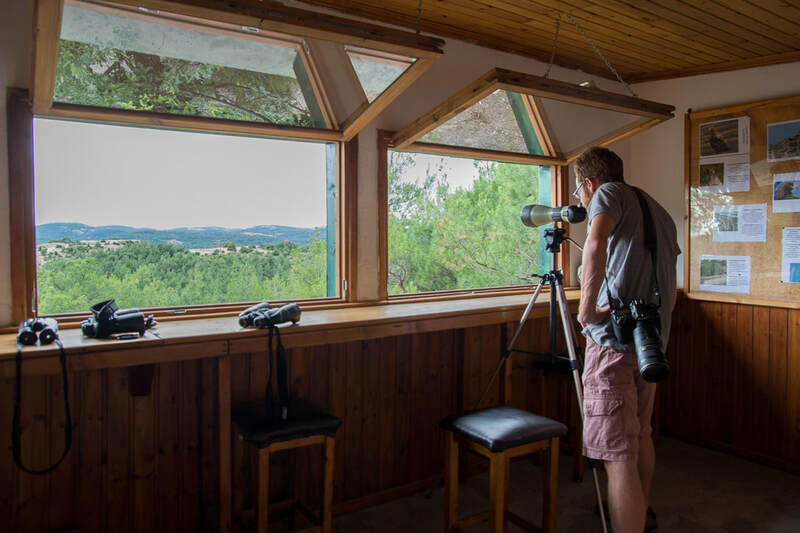 Located 2 km away from the Ecotourism Centre within the protected area of ​​Dadia, a closed observatory operates for visitors who have the opportunity to observe vultures and other raptors which come trough. The trough is a selected location within the Dadia Forest in which the guards leave dead animals for vultures as additional food aid. Starting by the Ecotourism Center there have been demarcated and marked appropriately enough trails which can be used by guests. 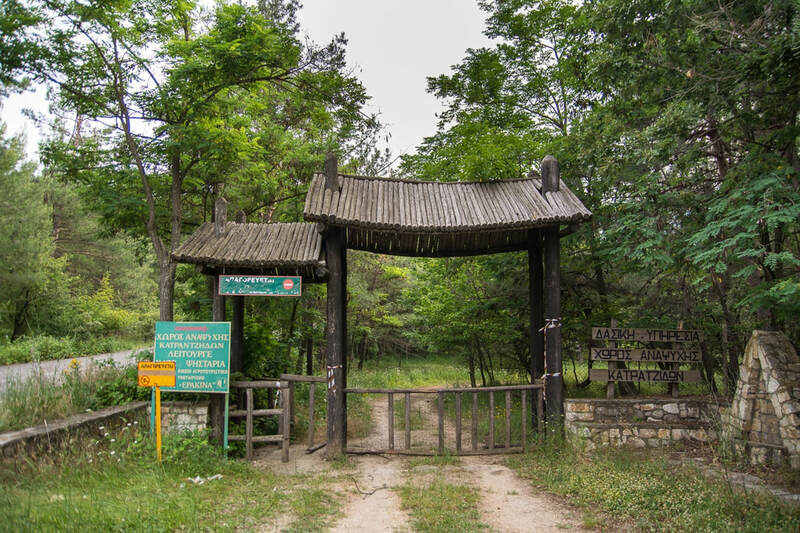 By following these paths someone can reaches the observatory, the hilltop Gkimprena or Kapsalo hill with panoramic views of the area.The forest is located in the middle of Evros and it forms part of the southeastern tip of the Rhodope massif. It falls in the lowland-hilly area, with an altitude ranging from 10 to 604 meters. West of the region there is a mountainous area with the highest peaks Sapka (1.044m.) and Silo (1.065m.). It is a protected area since 1980 and it includes two zones of strict protection of total area of 72.900 acres, as well as a peripheral zone measuring 357,100 acres. 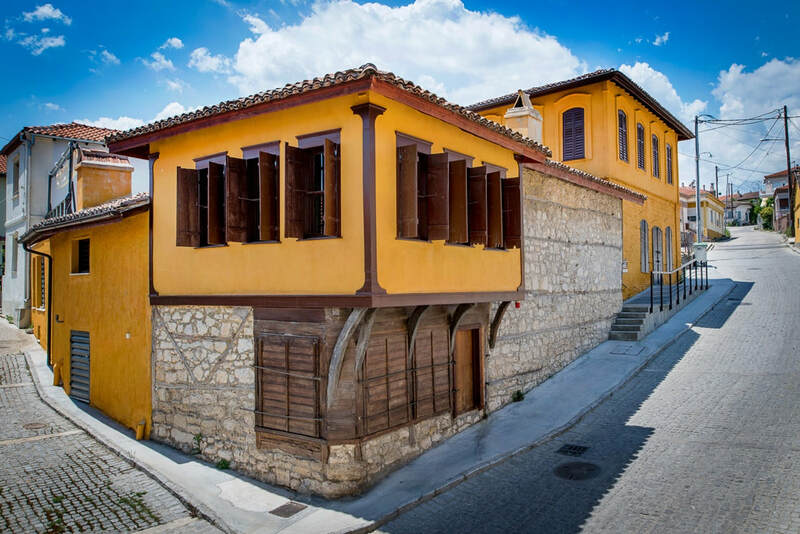 Soufli is the unique “silk town” of Greece, also famous for its wine, tsipouro and delicatessen as well as for its rich tradition and cultural heritage. Throughout the town you will find the silk production units, known as “koukoulospita" (cocoon houses), where the silkworms are bred. Soufli has been inhabited since the Alexandrian period as indicate the discovered Hellenistic tombs. The second most important industry in Soufli was viniculture. Wine production in Soufli during the 19th century was just under 2.000.000 L! Soufli was also recognized as an important craft center, carts being the most important. The city's cart-wrights provided the whole region of Thrace with ox-carts, famous for their resistance and exceptional quality. The Recreation Area of Katratzidis is located in Dadia forest in a beautiful location, west of the observatory. It offers a shelter, a refreshment area, an outdoor dining area and a soccer field. There you can also observe the fossilized tree trunks which are dated over 20 million years old.